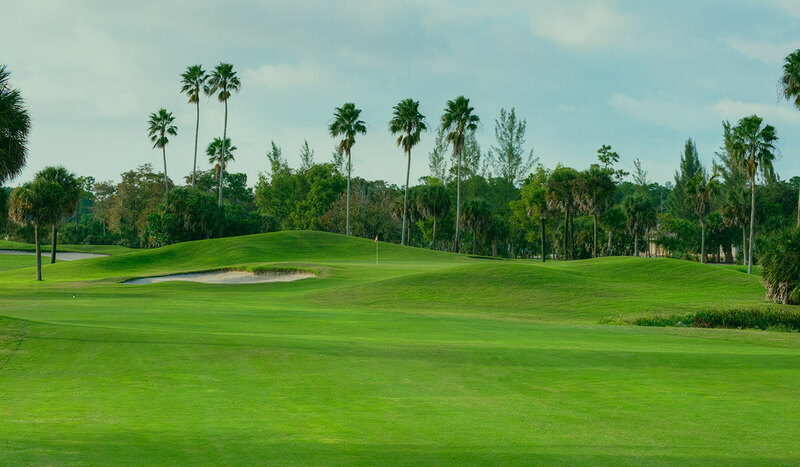 Offering 27 holes of championship golf in a pristine, quiet, park setting, Okeeheelee Golf Course has offered quality golf to Palm Beach County for more than 20 years. The course is set up in three nine-hole courses that can be played in multiple 18-hole combinations, providing the potential for a different golf experience on each visit to the facility. Every hole features five sets of tees, so all skill levels will feel comfortable playing at Okeeheelee. "Water, wildlife and wonderfully maintained. It is challenging yet very enjoyable." Manicured greens and superb fairways at a reasonable price. Sign up today for exclusive course specials and receive $10 off your next round. 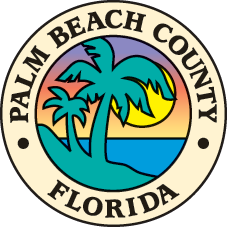 Discover the best value for your golfing dollar with the Palm Beach County Frequent Player Card.